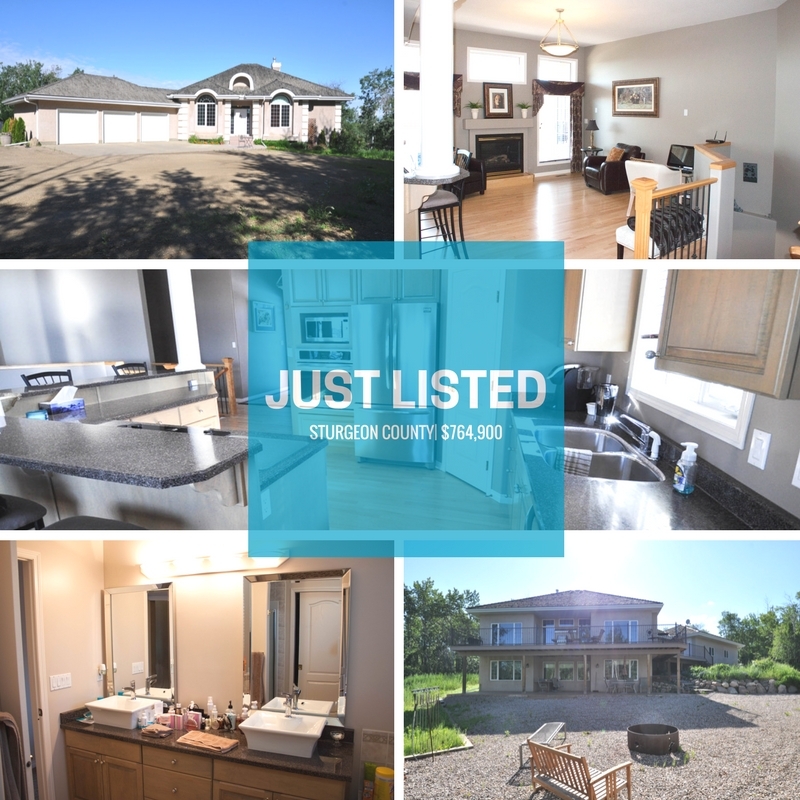 This gorgous bungalow is located just minutes from the city and sits on 2.47 acres. Over 3000 square feet of living space with 4 bedrooms and 3.5 bath, including a fully finished walkout basement. Other features include 10 foot ceilings, brand new stainless steel appliances, oversized triple heated garage, and lots of space for a workshop or storage shed. Offered at $764,900.